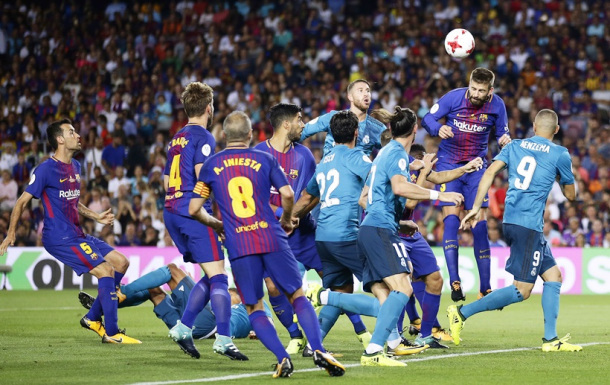 Real Madrid faced arch rival Barcelona at Camp Nou for the first leg of the Super Cup match. In this match, Real Madrid took home a grand victory of 3-1, to be followed by the 2nd leg at Santiago Bernabeu on Wednesday. The first goal in favour of Real Madrid came from Barcelona’s Pique – yes, as an own goal. This was followed by Messi scoring a penalty shot to even the score. After that, Ronaldo scored another goal to go back to the lead, and Asensio scored a final goal for Real Madrid to secure the win. 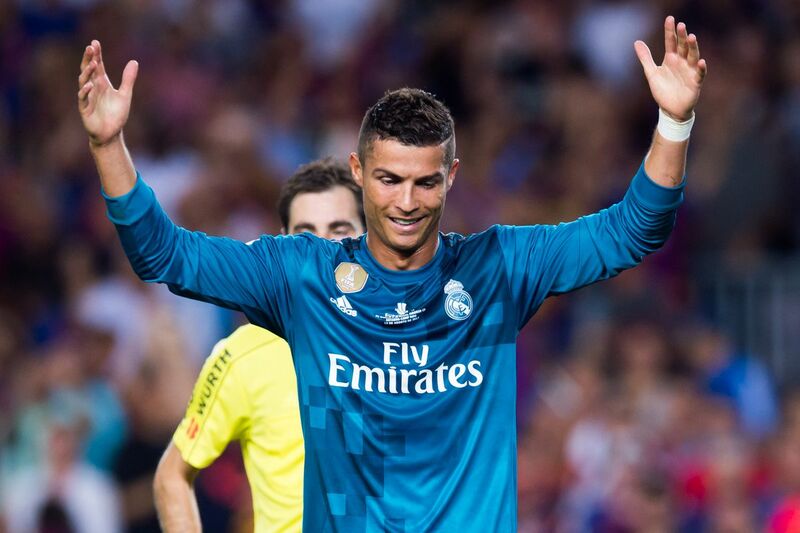 Cristiano Ronaldo scored a goal just 20 minutes after he entered the field, and he got sent off after getting two yellow cards in a substitute appearance during the Spanish Supercopa match on Sunday. The only goal for Barca was scored by their star player, Lionel Messi, and it made plenty of scoring opportunities. However, there was also a visible struggle to apply a finishing touch to them, even though they were in front of their home fans. Both Real and Barca went scoreless in the first half. 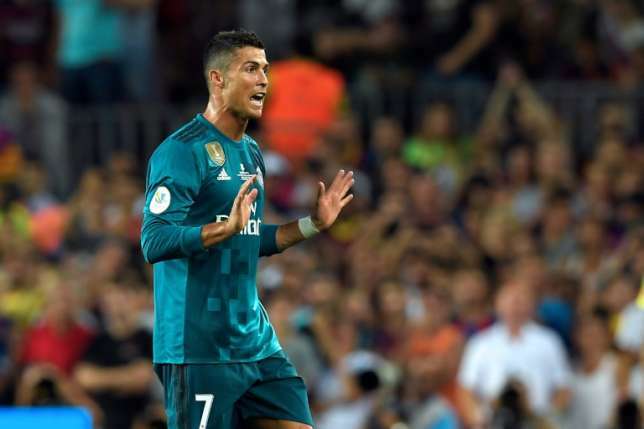 Ronaldo’s team came close to scoring the first goal with a shot by Gareth Bale, but it went over the bar after a tip by Marc-Andre ter Stegen. 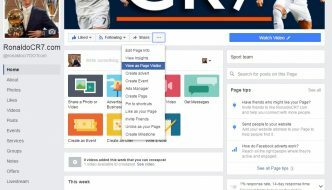 But, all this changed with Gerard Pique putting the ball into his own net in the 50th minute, thus giving Real Madrid a 1–0 lead. 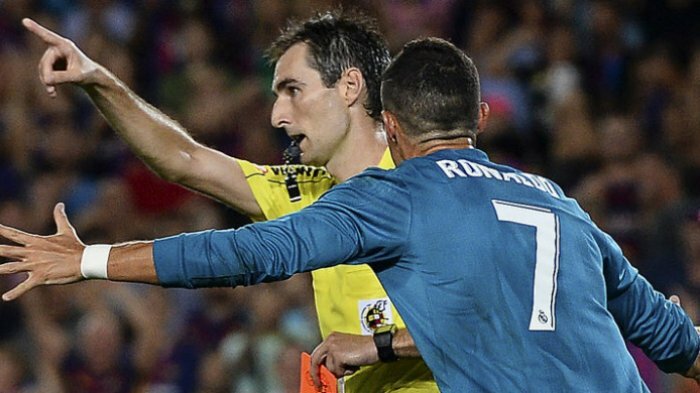 Messi helped to even the score, but just moments later, the game went out of their hands when Ronaldo got introduced. 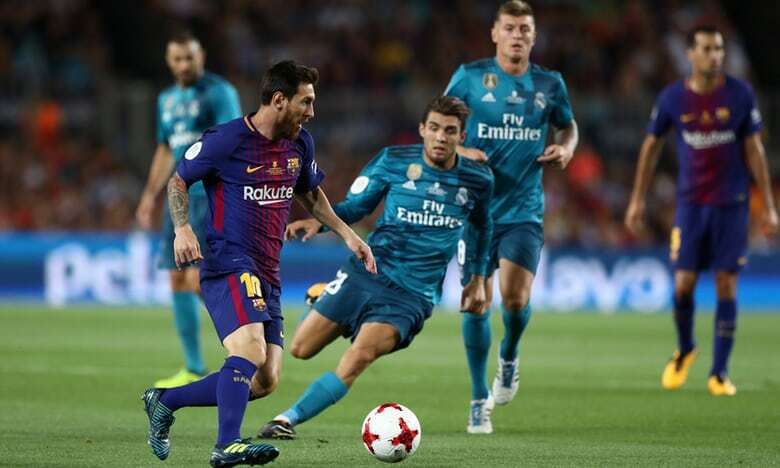 The action was taken to involve the Portuguese, as he came back at Pique after Messi’s goal, there was a shuffling by the defender and a world-class shot was buried into the upper 90 giving Real Madrid the lead. Ronaldo took off his shirt off in that celebration and received a yellow card, and then received another yellow card minutes later for diving. Thus Real Madrid came down to 10 men, and Ronaldo was out of the match. 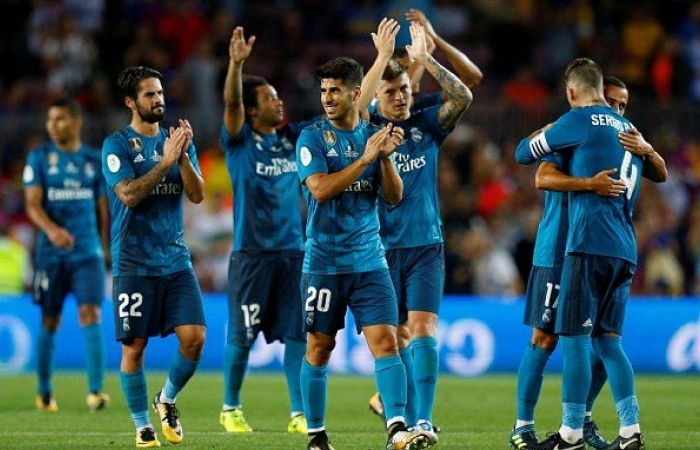 With one man gone, Real did not seem to be affected as Marco Asensio managed to break through with Barcelona pushing high in search of an equalizer, and scored an incredible shot past Ter Stegen to extend Real Madrid’s lead to 3–1. The second leg of the Super Cup will be held on 17 August 2017. Ans it is likely to be a nail-biter.